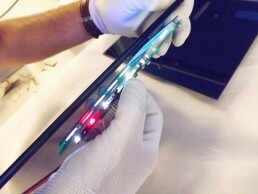 All the features of the electronic products and the cables are internally designed. 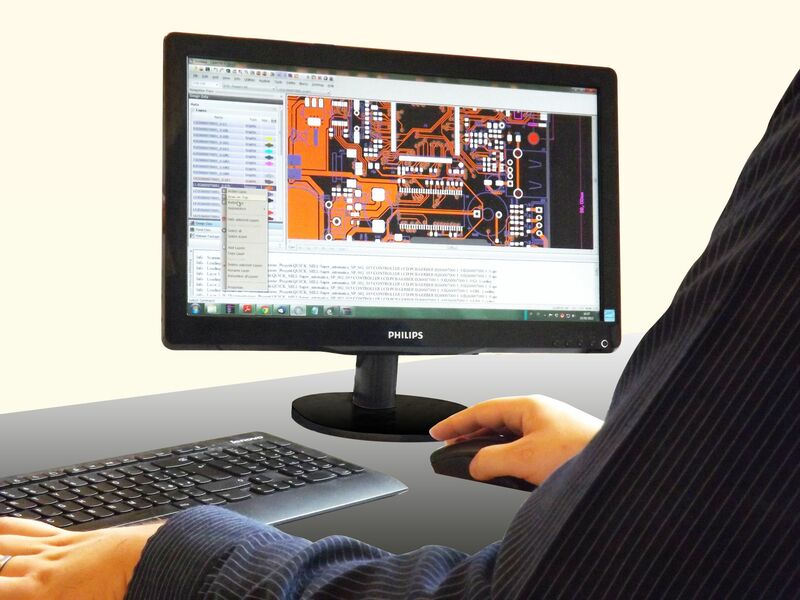 More specifically, DTI creates the hardware (electrical and PCB drawing), firmware and software, cables drawing and fixture design. 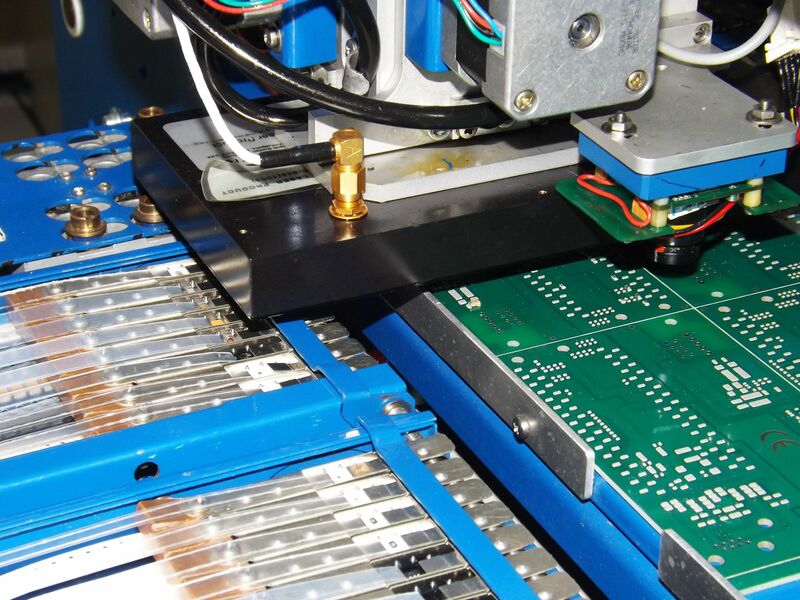 The division includes two lines for the SMT assembly, PTH manual assembly and automatic soldering machines, visual controls of the soldering and 3D Automatic Optical Inspection. 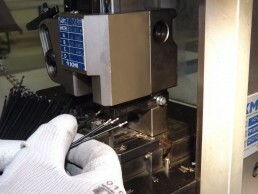 This department has automatic machines and robots for cutting and crimping single and multiple wires. In addition there are standard lines for the semiautomatic and manual assembly of the cable. DTI Srl can provide assembled parts with electronic, cables and plastic parts. Moreover there are activities such as hermetic protection with rubber over mould of PCB and cables, weather sealing, packaging, kit preparation or other value added operations. The products are 100% tested. 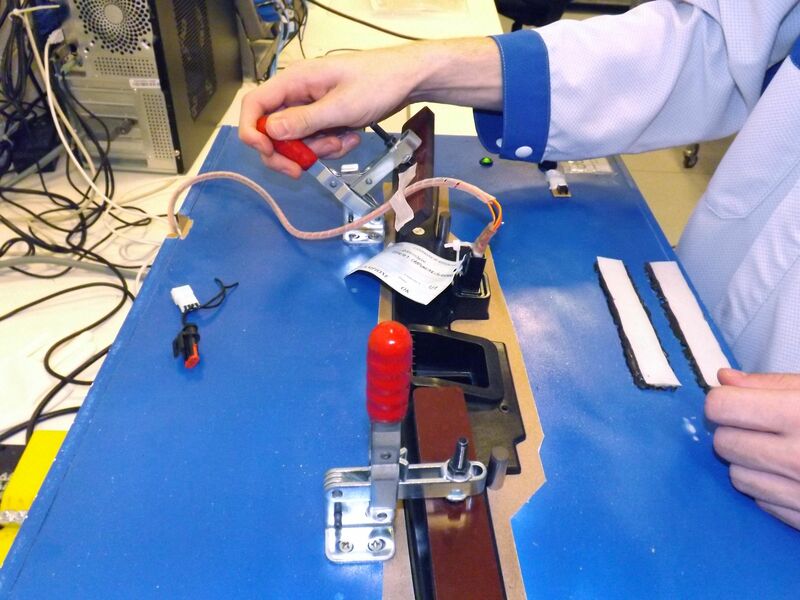 DTI makes In-Circuit and Functional Test. Customized testes can be agreed and provided on specific products as required.